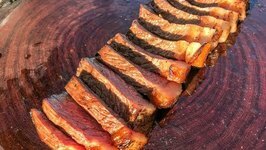 Grilled Picanha with Farofa. 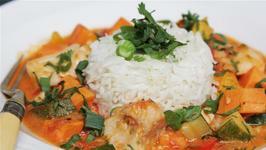 In this video I try my hand at cooking a Brazilian dish which is very popular in Brazil. Decided to try out the new skewers that PBC sent me by cooking up some Brazilian style Picanha (Rump Cap). 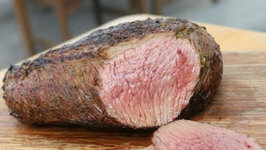 Such a great tasting tender cut! And as usual, the PBC rocked! 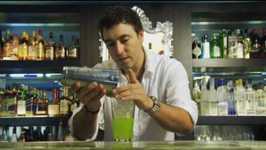 Would you like to try something new and different for Thanksgiving? 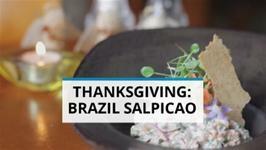 Try making Brazilian Salpicao. Your family and friends will thank you. In this episode of feed my friends chef Tess ward shows you how to make a fresh and tasty Brazilian fish stew with sweet potato and coconut milk. 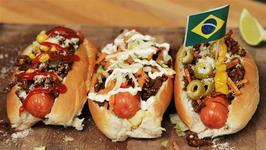 An extremely popular brazilian cut of meat prepared to perfection. Try it out. 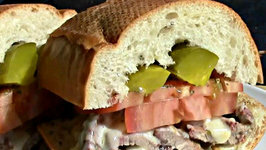 Bauru is a popular Brazilian sandwich. 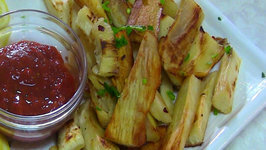 The traditional recipe calls for cheese (usually mozzarella) melted in a bain-marie, slices of roast beef, tomato and pickled ..
Why eat Potato fries, eat healthy Yuca roots fries. 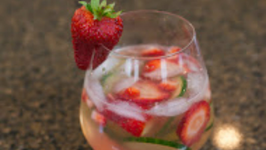 Gourmet cucumbers and strawberries from Sunset Produce make this popular summer cocktail a delightful blend that is sure to kick start a casual summer afternoon lunch or .. 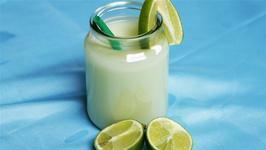 This is a refreshing drink inspired from a famous one of Brazilian tradition "the Caipirinia". The color is purple, with dark veins the perfume is strongly dominated by ..
Caipirinha the word itself means country girl, but the caipirinha cocktail is by no means a hillbilly chick drink. 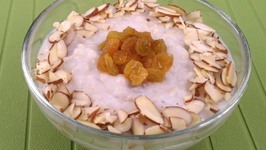 Kheer is an Indian rice pudding flavored with cardamom thats speckled with nuts and raisins. One of the things I like about it is that the rice breaks down to make it ..